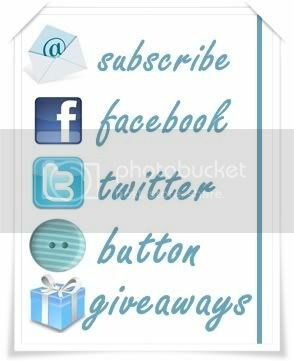 Now What Baby: Aefo Alfie + Giveaway! 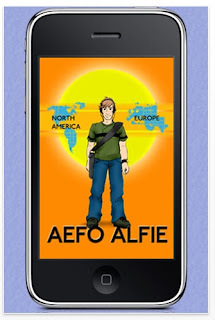 Aefo Alfie ($0.99) - If your a fan of the whole hidden object game - this is right up your alley. 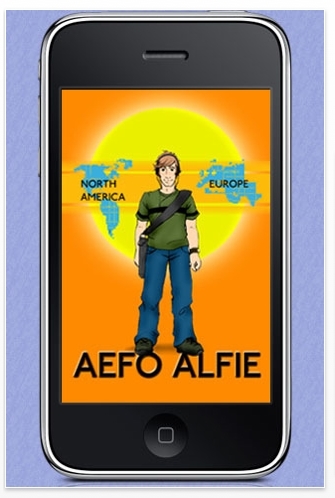 Search for Alfie on his trek across Europe and North America. You can even enjoy the same scenes multiple times - as Alfie tends to get lost in different locations. You can also earn a gold tick for finding in all 5 places! Thoughts from a 5 year old: It was pretty tough for him at times - he would try to tough it out and sometimes be successful at finding Alfie. More often then not it was just a bit out of his league at the moment. Thoughts from a 2 year old: Way too advanced for this little guy - he didn't have a clue how to find Alfie, although he did enjoy pointing out other items he would catch sight of in each scene. Mom's Take: I loved it. I would spend far too much time searching for Alfie. I enjoyed traveling the world with him and certainly found it to be pretty challenging at times. 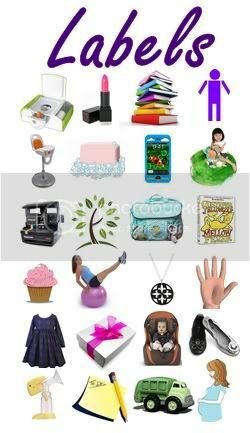 Simply Stated: If you like Where's Waldo - this app is a must have! We have 9 free download codes to giveaway! To enter to win share with us your answer to the following question: Who can give me ONE (or a few lol) word to describe the Appstore! The deadline to enter is June 9th at midnight EST. You can score extra entries by liking Van Nostrum Games on Facebook and/or following Van Nostrum Games on Twitter.